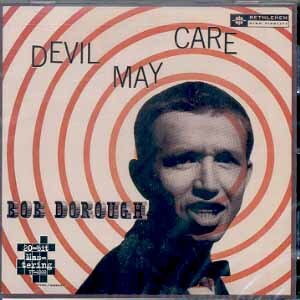 We’ve written about Bob Dorough several times here before. Bob is a unique and wonderful jazz singer/songwriter, but he’s best known as the musical director of Schoolhouse Rock, the cartoon vignettes set to music that taught children Grammar, Math, Science, Multiplication, History. Economics, and Environmental lessons. Bob composed such wonderful songs as “Conjunction Junction” and “Three is a Magic Number,” and through DVDs his music is being passed along to future generations. He continues to perform well into his 80’s. A group of independent filmmakers is raising money for Devil May Care, a documentary that chronicles Bob’s fascinating career. To learn more or to contribute to the fund raising efforts of the film, click here. To go to the Devil May Care Facebook page, click here. To hear my interview with Bob, click here. 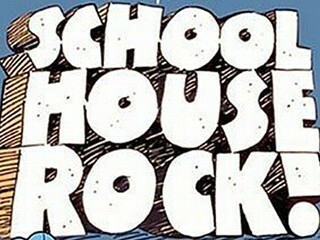 The Department of Education has added tunes from the educational musical cartoon series Schoolhouse Rock as their phone line “hold” music. This enduring series is a favorite of generations and often used as an elementary school learning tool. 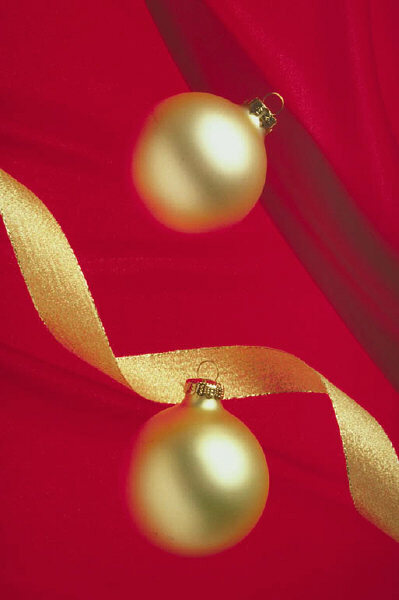 Plain & Simple – The Gold Standard of Holiday songs by the Gold Standard of vocalists. Bing’s Merry Christmas album with the Andrews Sisters is the best. A contemporary standard, of which there are few. The music from Charlie Brown’s Christmas is classic and not just for kids. Scores of jazz musicians were influenced by Guaraldi, and this tune captures the mood and spirit perfectly. Despite the turmoil in her personal life, Whitney has perhaps the most incredible pipes of any pop singer of her era. Her version of the Star Spangled Banner at the Super Bowl with the Marine Band backing her brings chills down the spine (and like these other pop start wannabees, she did it live). Not a huge fan of Williams in general, but I love his Holiday music. This is the most quintessential of his many Yuletide tunes. I learned something researching this one. I thought it was sung by Boris Karloff who narrated the cartoon. Turns out he was given credit by mistake. I remember watching this live on Bing’s Christmas special back in the 70’s as I recall. Seemed like an odd pairing at the time, but it turned out to be a wonderful collaboration. Many versions to choose from, but I like this one. Barbara’s A Christmas Album ranks among the best. OK, so Saturday Night Live and others have taken their shots at Steve & Edie, but I’m telling you this version really swings. Better known in the music business as a producer and songwriter, Rob Mathes performed this song in his PBS concert Christmas is Coming: Rob Mathes & Friends with Vanessa Williams and Michael McDonald. An instant classic. I remembered George Winston’s instrumental version from his December album, but the lyrics are so beautiful and I found this version that’s mostly acoustic guitar and vocals. Singer Leigh Nash has a childlike quality to her voice (You may remember the group’s hit single Kiss Me) that seems appropriate. 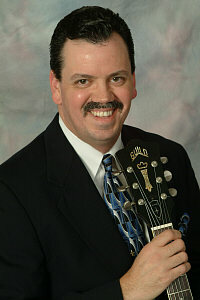 Dean does the fun holiday with that twinkle in his eye and playful vocal quality that we love. There are two arrangements of this one, but there’s one I listened to as a kid that’s really great. Believe it or not, it came from a compilation album that Texaco gas stations used to give away will a fill-up back in the dark ages, as I tell my son. Really brings you back to the spirit of Christmas. Fun tune and a nice departure from snow and fireplaces. Adds a nice international flavor to the list. This one also has stood the test of time. From the television special – with Durante, like Louis Armstrong, Louis Prima, and Dean Martin, there’s an audible smile in every note he sings. Again, many versions, but I like the way Mathis interpreted this one. Another one that just sounds better by Nat. From the Bing Crosby album previously referenced. Great tune not as widely known or recognized as a holiday tune until Rod Stewart butchered it on his standards album. This song is a classic that has been recorded by hundreds of artists. This version is somewhat obscure – by two eclectic pianists/songwriters and jazz club performers also known for their work in the Schoolhouse Rock series. This one is essentially for New Orleanians by the king of colloquial musical references, Benny Grunch. This one rocks and it just makes me chuckle. It almost sounds like someone doing a bad Presley impersonation. A generation of children learned rules of grammar, multiplication, and science, and history through Schoolhouse Rock, Saturday morning cartoon vignettes set to music. Through DVDs and school drama productions, new generations are discovering the joy and brilliance of the music. Many of the original creators of the series reconvened to produce a new CD recently to address educating children on environmental issues, Schoolhouse Rock earth. 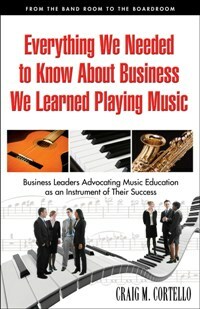 I interviewed Bob Dorough, the music director of the series and noted jazz artist last year. Many of the creators of the original Schoolhouse Rock series (Conjunction Junction, Three is a Magic Number) reconvened recently and compiled another series of musical cartoon vignettes. This educational DVD addresses environmental issues.